When it comes to losing weight, there are some hard facts that need to be known. The general mechanics of weight loss are pretty simple. If you focus on the strategy, the process will become enjoyable. All you have to do is follow these simple basic rules. At times you might feel stuck or feel like it’s too challenging because you are not losing those inches as fast as you want to. The key to proper weight loss alongside your healthy diet is consistency. It is very important to be consistent in whatever you do. On the other hand, even when you have reached your desired target, you should still be consistent with your healthy diet. People generally feel the need to skip food or starve themselves to aid weight loss. It is unhealthy for long term weight loss. This is a step that should not be overlooked, if you starve yourself for a while, the next time you want to eat you will overeat. 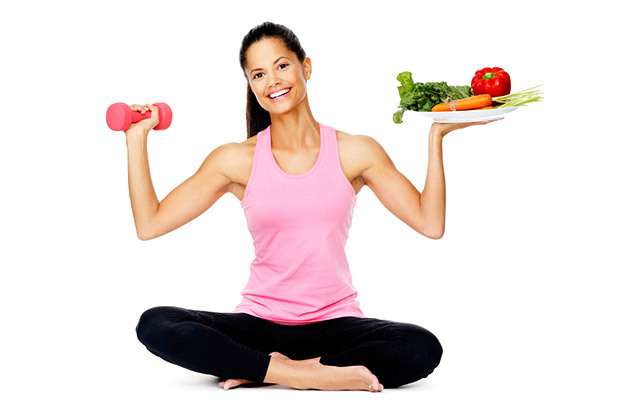 Weight loss is greatly affected by the type of diet you eat. Therefore, it is important to keep out refined carbohydrates & proteins from meals and cut out extra sugar. Natural foods are always the best and very healthy. Often times, weight loss can be achieved without exercise. But this is not true for long term weight loss programs, because alongside healthy diets, exercise is needed for general health fitness as well. It is important that you fuel your body with a lot of nutrients. You need to fuel your body with the right ingredients e.g. vitamins, minerals, water, protein, and others. This is not allowed, because fiber can be described as one of nutrition’s superstars. It helps keep you full for long periods of time, helps stabilize blood sugar levels. Eating foods that are high in fiber are very helpful in weight loss. 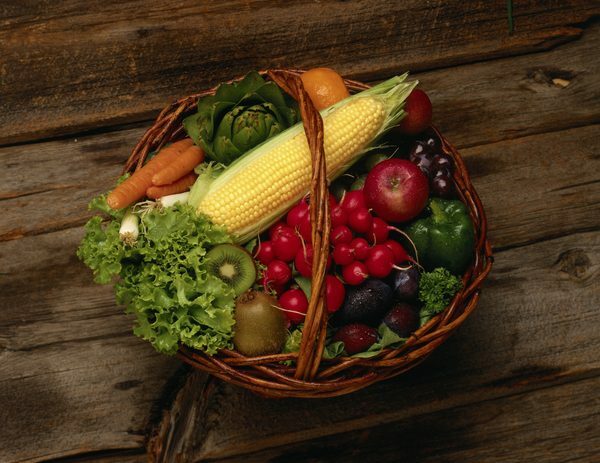 Fiber-rich foods include- fruits, nuts, grains & vegetables. The key is to listen to your body and eat when you’re hungry and stop when you are full and do not overfeed and always resist the urge you may feel to starve yourself if you want to help in weight loss, fill the body with the right type of nutrients by eating different varieties. Exercises should not be overlooked especially for long term weight loss program. « Did You Know That Music Can Boosts Your Workout?